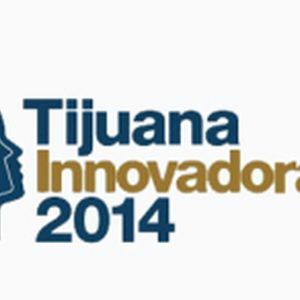 The region’s largest innovation conference will return to Tijuana from Oct. 16 to 26. The annual event, held over the course of ten days, will present 200 innovators in technology, health, education, food and fashion, offering a diverse lineup of speakers, cross-border business and networking opportunities at the Centro Cultural Tijuana (CECUT). Tijuana Innovadora features an expo, workshops, conferences, panel discussions, keynote addresses by world-renowned speakers, and other events centered around innovation in business, education, art, and more. The purpose of this year's program is to highlight and celebrate the bilateral collaboration between San Diego and Tijuana as a model for broader cooperation between the United States and Mexico. A central component of Tijuana Innovadora 2014 expo will be the North America Pavilion, which will be open to the public nine days of the 10-day event and is expected to draw tens of thousands of people. This primary gathering spot will feature innovative companies and organizations from throughout the United States, Canada and Mexico. Many of the speakers are leaders in their field in Latin America, the United States and the border region. Lectures and panel discussions will be available in English through simultaneous translation.